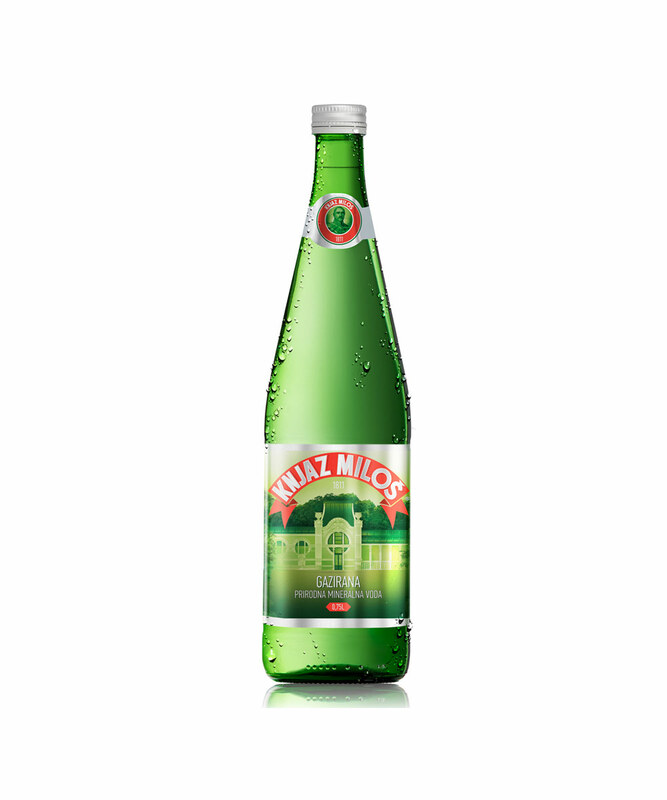 For more than two centuries carbonated natural mineral water Knjaz Miloš has been a synonym for its category on the domestic market, which is why we say: “Knjaz is not water, it is our pride.” The tradition and history of Knjaz Miloš are the best indicators of the quality of this water; it is characterised by the ideal ratio of calcium and magnesium (2:1) – ratio which allows their best absorption in our body. 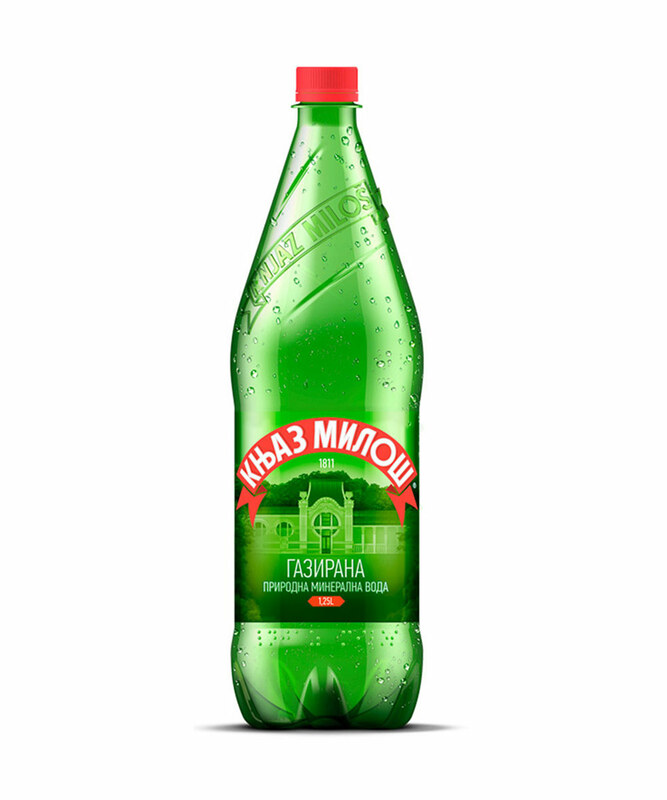 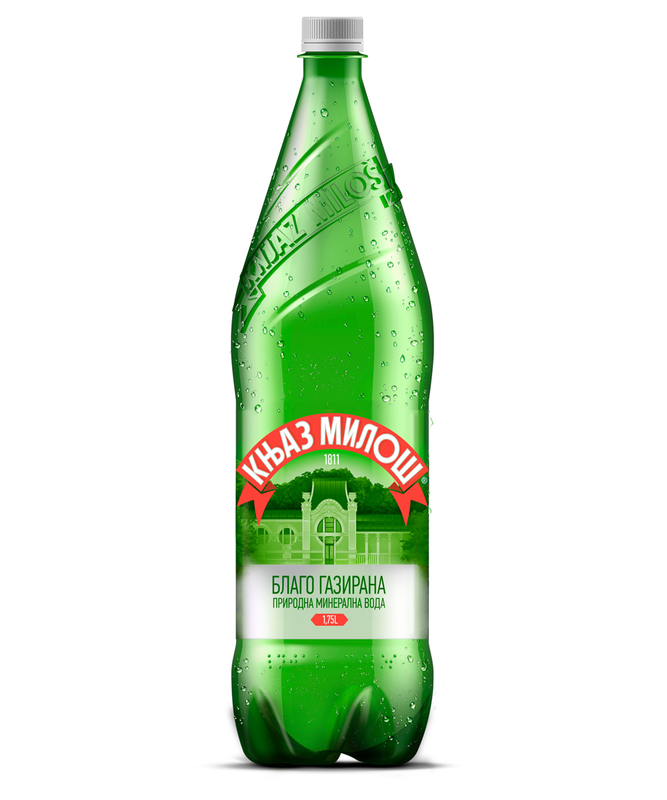 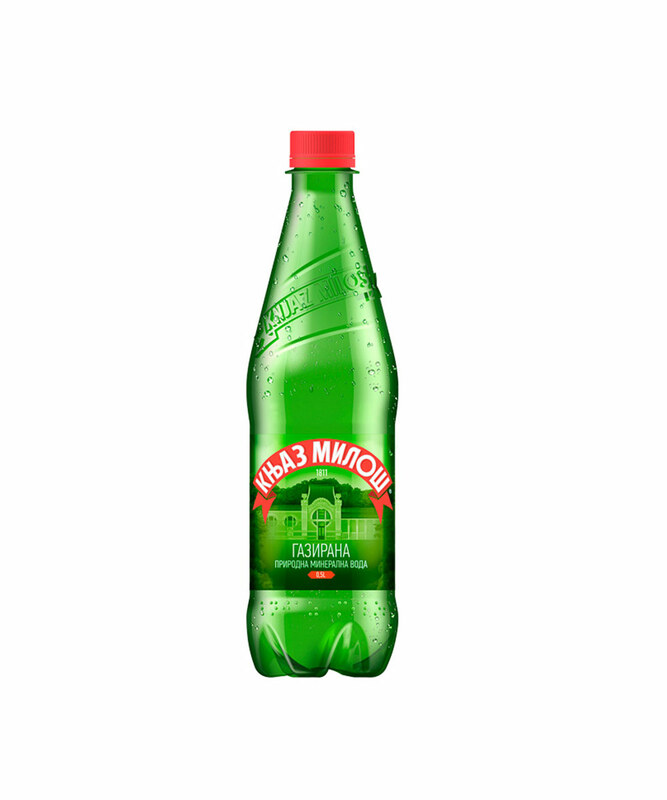 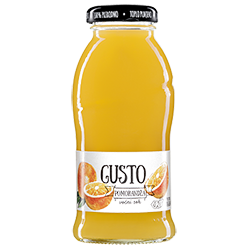 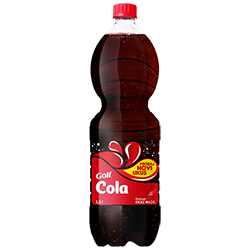 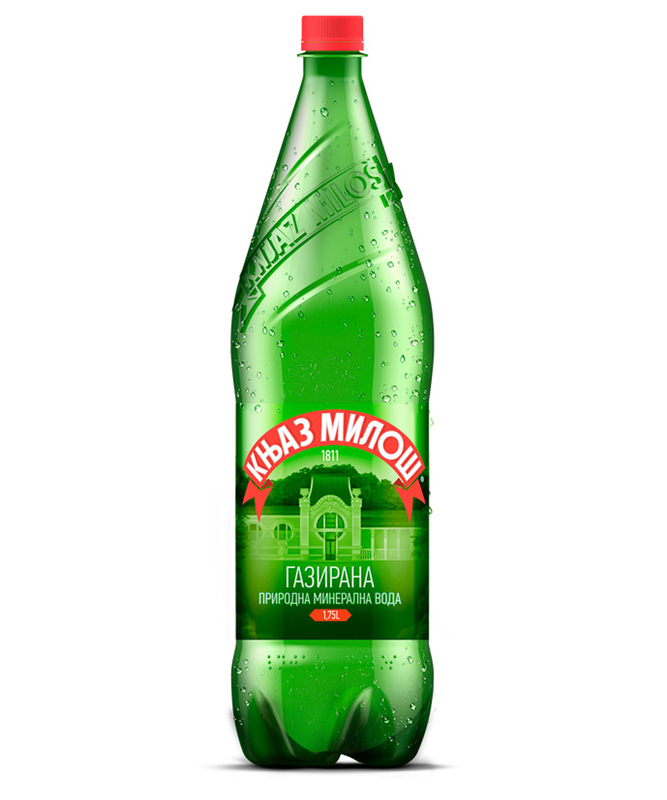 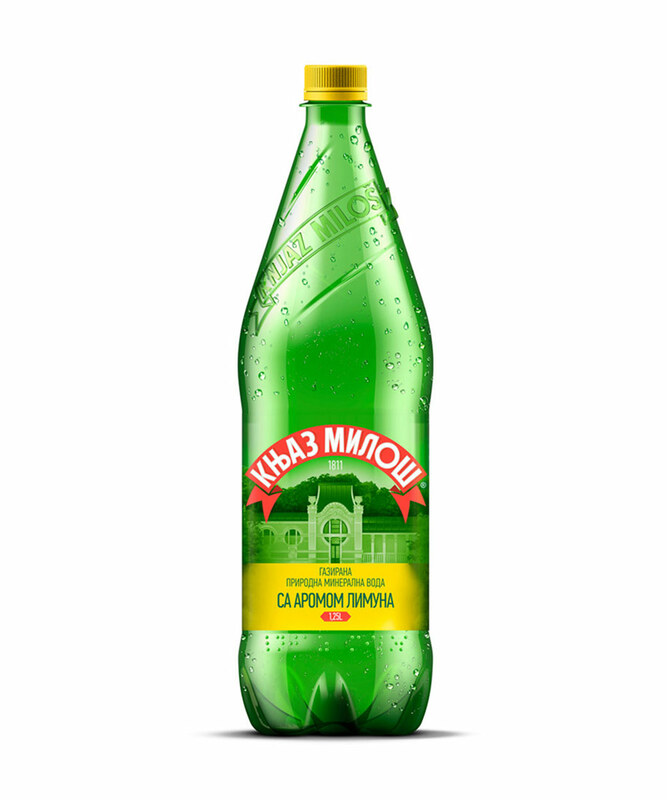 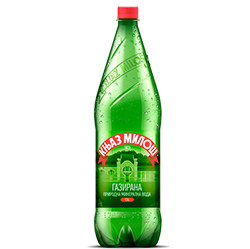 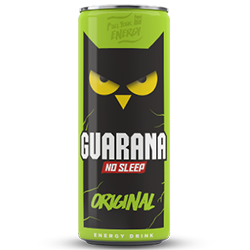 Knjaz Miloš is available to consumers in the most various PET and HoReCa packaging, slightly carbonated and with lemon flavour. 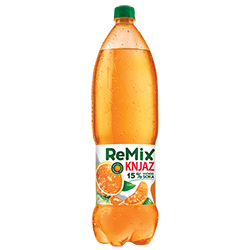 Thanks to its distinctive quality and high carbonation Knjaz makes an excellent companion to gourmet specialities what makes it omnipresent at all home celebrations as well as friends and family gatherings. 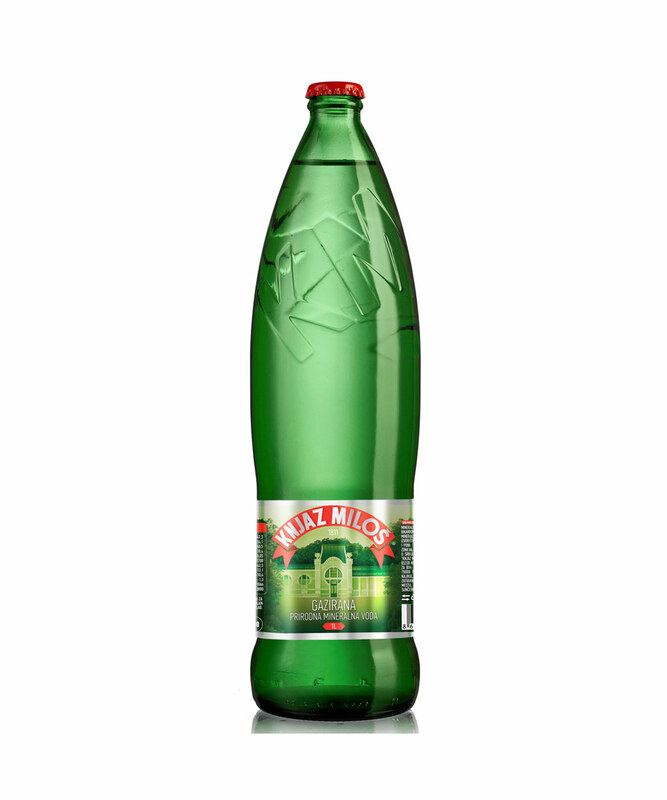 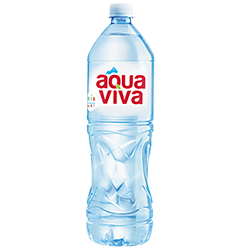 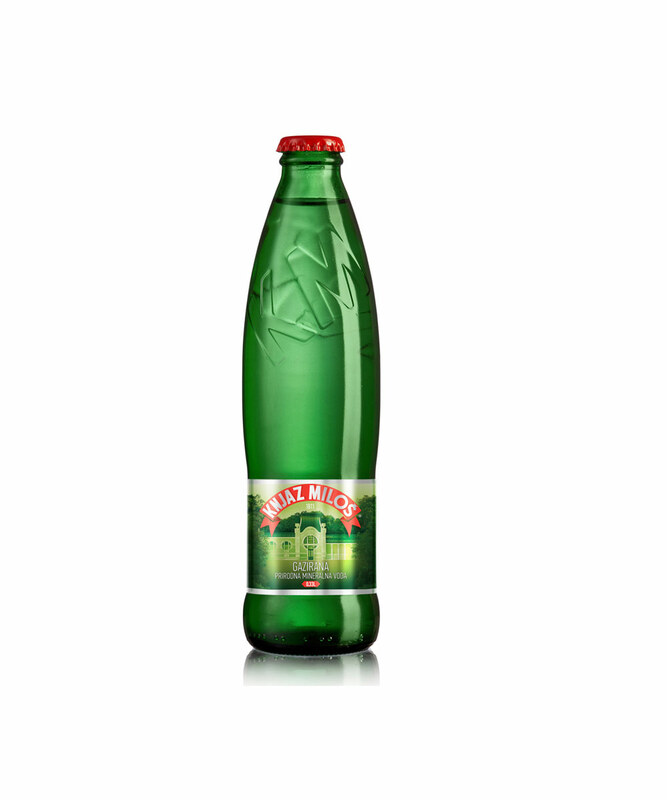 Knjaz Miloš PET PET is available in packaging of: 1.75l, 1.25l and 0.5l, and in catering facilities Knjaz Miloš HoReCa portfolio is available in various glass bottles of: 1l, 0.75l, 0.33l and 0.25l. 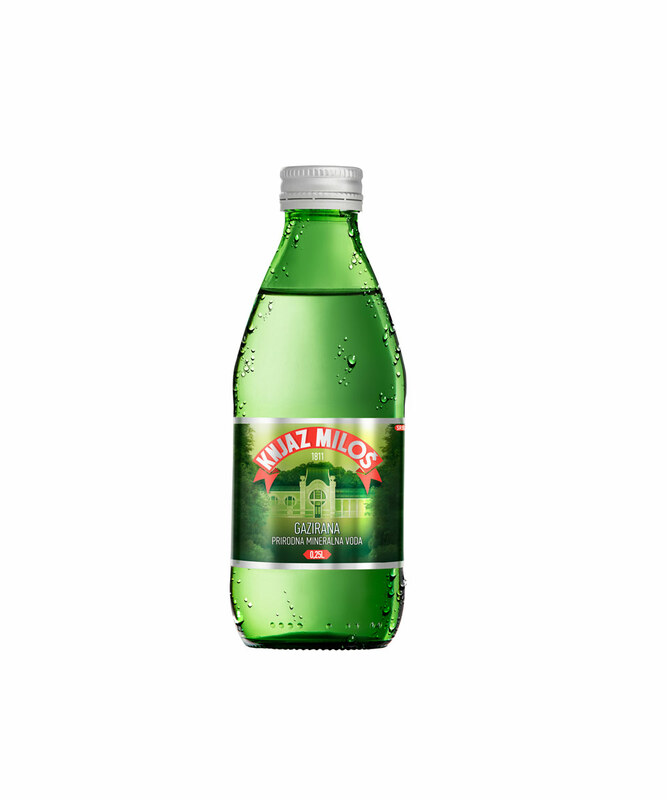 Knjaz Miloš slightly carbonated is available in packaging of 1.75l, and a Knjaz Miloš with lemon flavour in packaging of 1.25l PET.